This webpage wasn't updated in a while, only the facebook-page. But as our beloved Sandor is not with us anymore, there are not much to write about. Nevertheless, I don't intend to close this website, for his memory. Sandor's final farewell will take place at the Farkasréti cemetery in Budapest, at the Makovecz catafalque room, which lies right next to the main entrance of the cemetery from the Németvölgyi street. 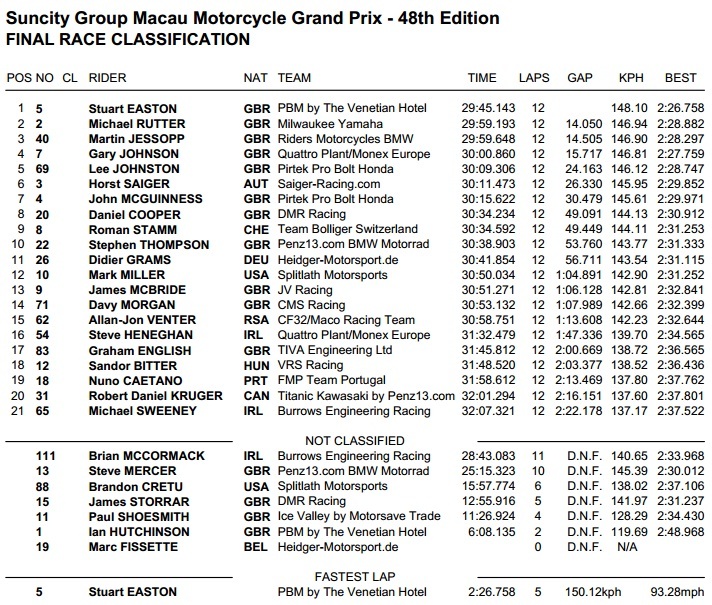 Superbike Cup: Two 1st places! 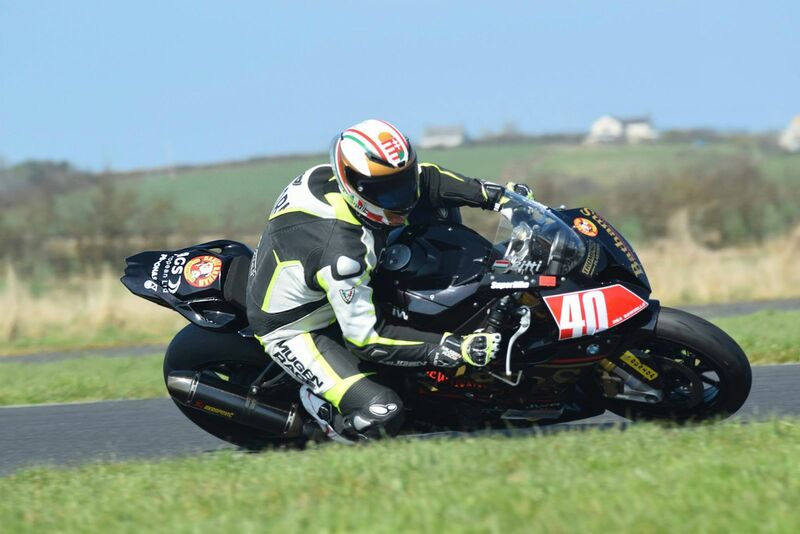 Had a wonderful race in Kirkistown with my team, the T&R Motorsport! 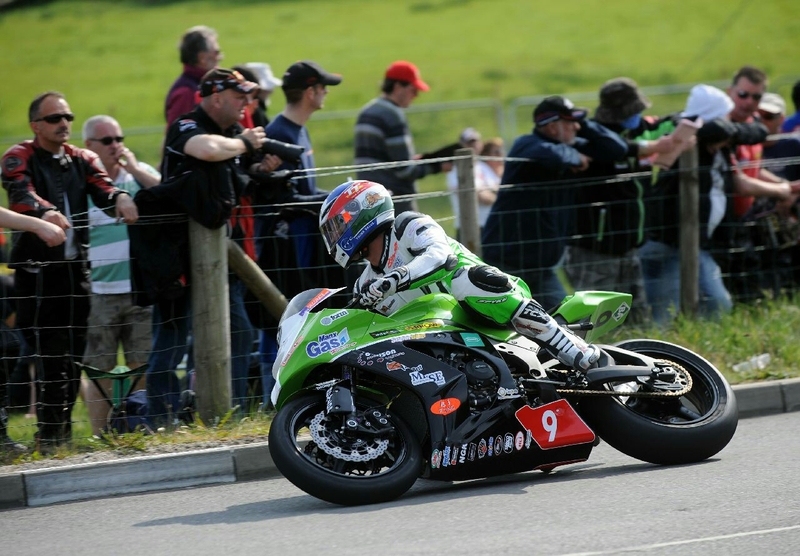 I finished at 12nd and 11th in the Superbike Pro, while I won both races of the Irish Superbike Cup! 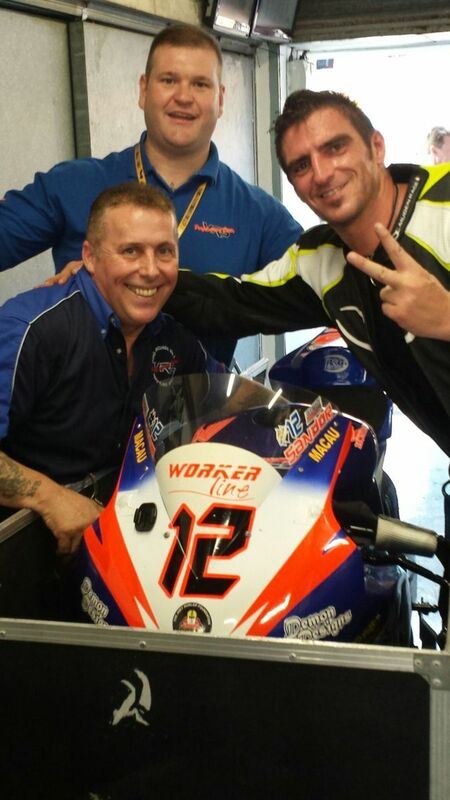 My friend and team boss Stephen Thompson finished second in the Superbike Pro. We were both on podium! Everything is OK! 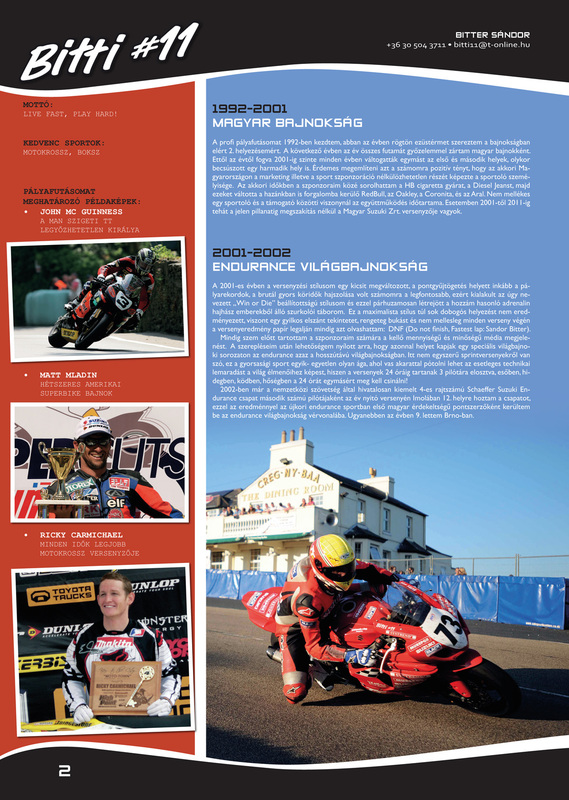 I love what I have been doing for a while - racing! I am still very determined, and the positive events just enlarge this! Yesterday evening was very fine after the long flights. Paul Thompsons' hosted me. We spoke a lot, they are lovely people. Now I go to put the stickers on the bike. On this test we will use the black livery. Today was awesome! I tested the BMW at Kirkistown in pouring rain! I did 55 laps. My team is satisfied, but I don't want to make predictions! However, I really like the bike and Thompson's team. I enjoyed this day very much. I will have time to put on the stickers only tomorrow. Friday will see another test, but that time, in dry conditions. It was a mixed day. Everything was great, my speed increased a lot in Kirkistown. It was big help that I could ride together with Stephen Thompson. The weather was dry, but there was big wind, and only 7 degrees. These Irish and English riders are very tough, for sure. They are not perplexed by cold or rain. I need to be tougher, too. I like that here are no show-business. 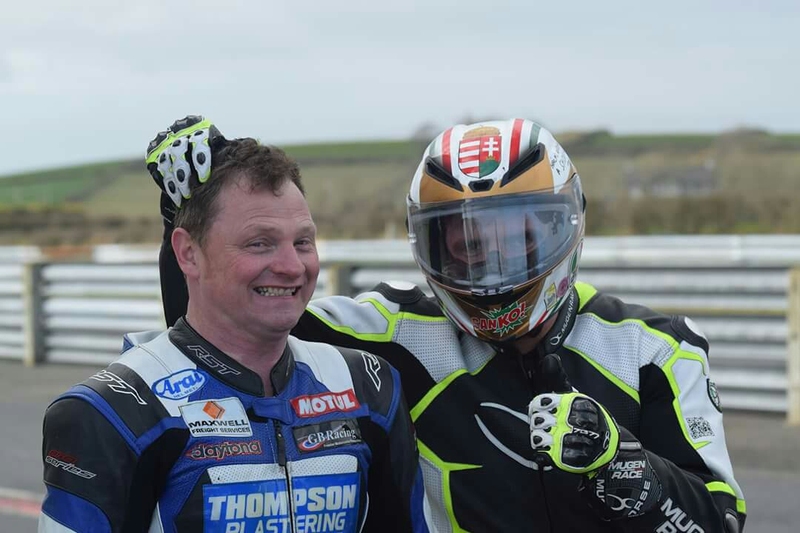 We all were in one big box, with William Dunlop. Everybody is modest, quiet and incredibly fast. I am happy with everything. BMW again, but another team:) : Stephen "Hong Kong" Thompson's team, the T&R Motorsport! I can hardly wait for the first test, and big thanks to everyone who supports me in racing. 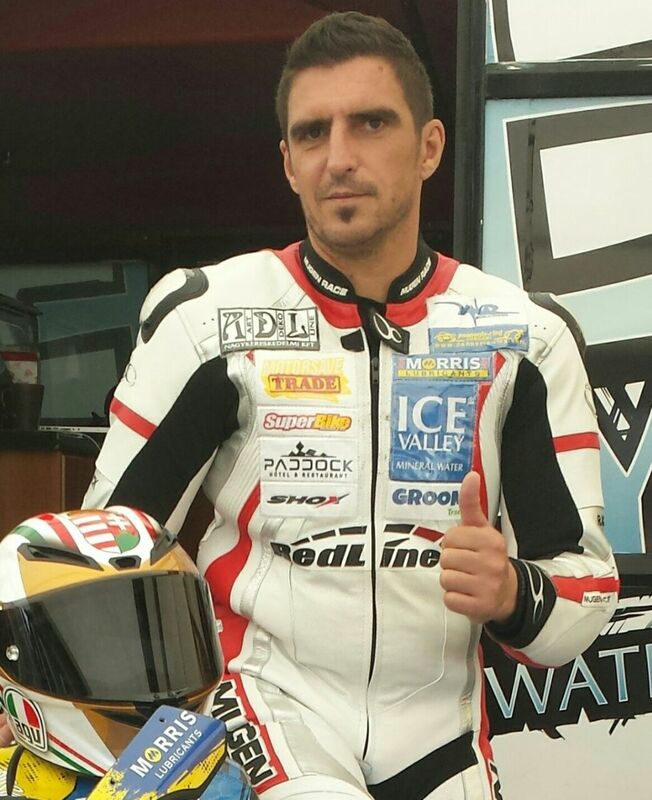 "I'm very happy to have experienced rider Sandor Bitter riding for new team under the T&R Motorsport banner on BMW machinery . 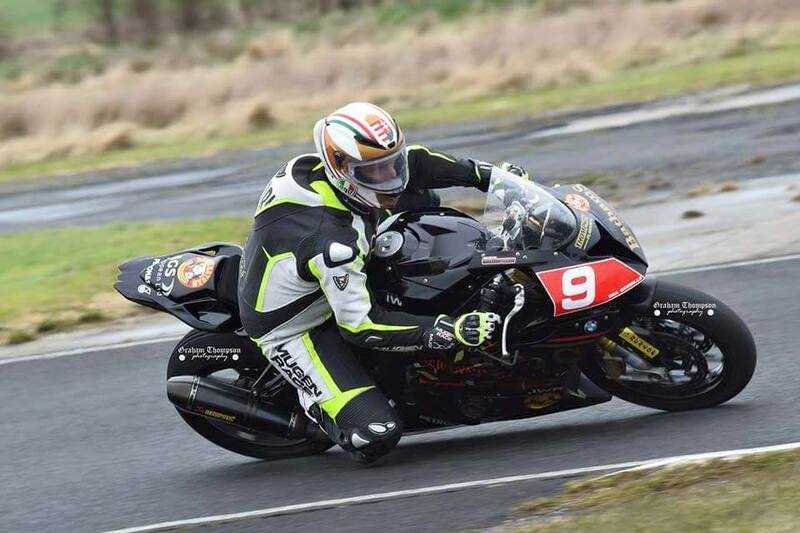 Sandor will start testing late March in Ireland, and will complete at some circuit races before heading to the Cookstown road race . 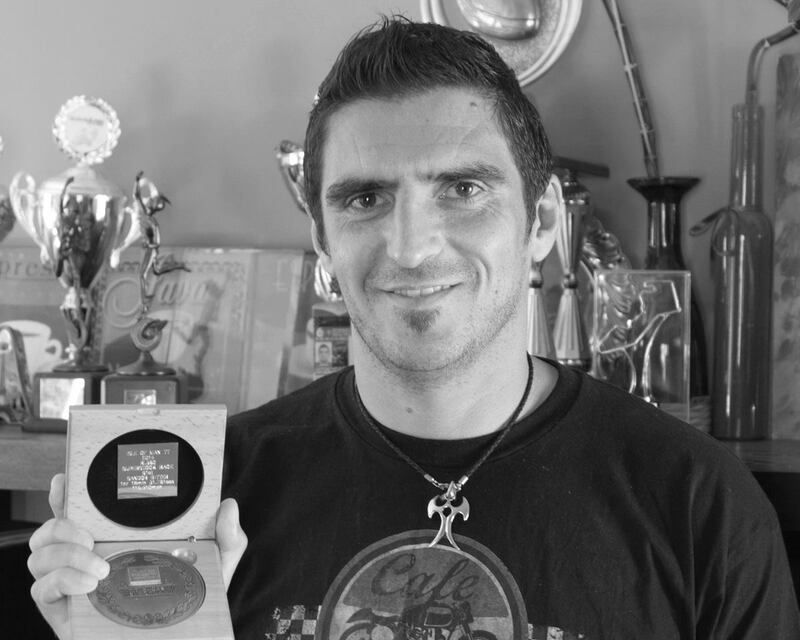 He will also head back to the north west 200 in May after a four year break. But most important is the Isle of Man TT, where Sandor hopes to better his lap times and results which I'm sure he will."